We lived in Ottawa for many years and still work with multiple clients located in the capital city. Our creative work has encompassed everything from large non-profits to home-based entrepreneurs just starting their new business. We are proud to offer outstanding graphic design at an affordable price that will connect with your target audience, contact us today! Annual Report designed for The Royal Architectural Institute of Canada. Program for The Alliance to End Homelessness Ottawa (ATEHO) annual community forum. 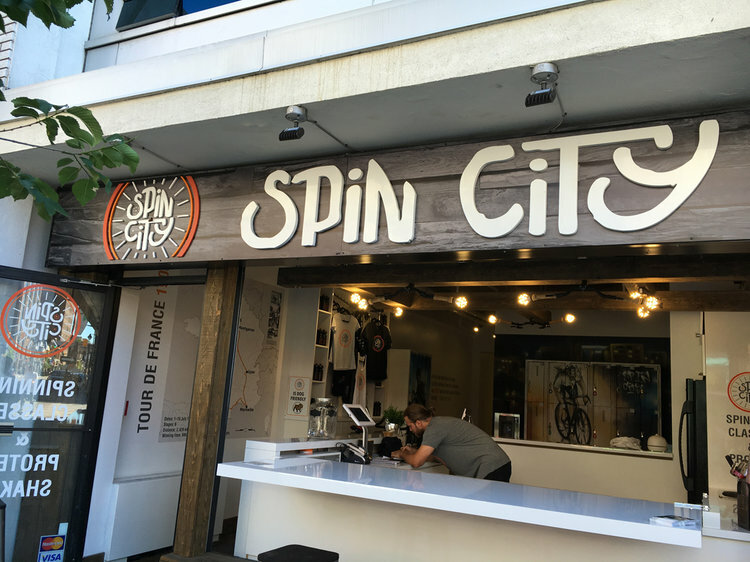 Logo, apparel, marketing materials and general branding for a spin cycle studio. Brochure design for The Royal College of Physicians and Surgeons of Canada. 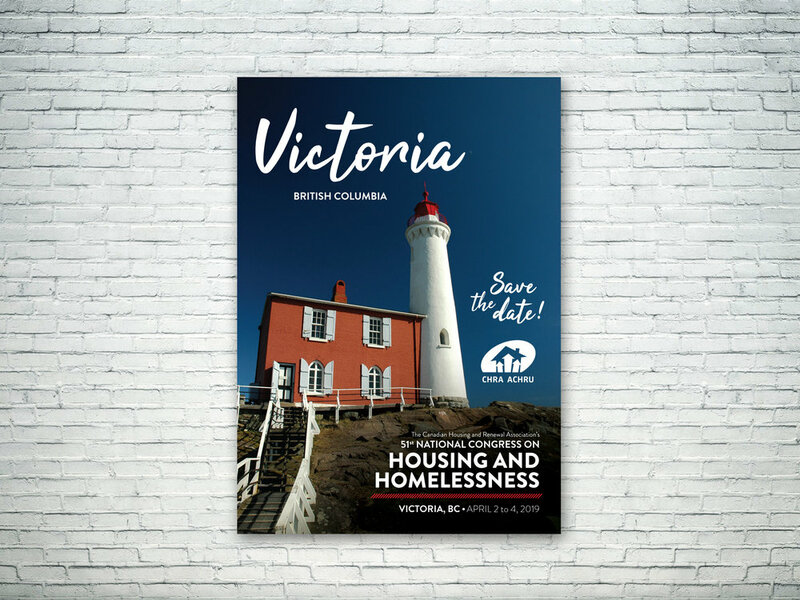 Branding for The Canadian Housing and Renewal Association’s 2019 annual congress in Victoria, BC. Design of French language travel book ‘Invitante Colombie’. Mascot illustration for Speech-Language and Audiology Canada (SAC). Design of Career Access & Immigration Canada’s Branding, and marketing materials.